Castle on the Delaware in Walton, NY will present to you a Comedy Show with 5 Hilariously funny Comedians on Friday April 5th 8pm to 11pm. Restaurant and Bar are open at 5pm. Come for dinner and stay for the show. This will be a Clean Comedy Show with scaled back language. 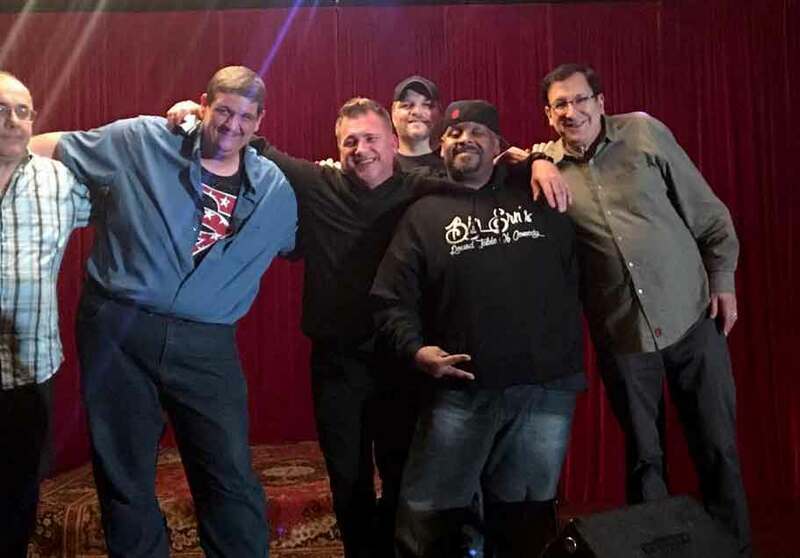 The deadline to purchase tickets online for the Comedy Show with 5 Hilariously Funny Comedians on Fri, Apr 5th, 2019, 2019 has passed. Tickets may still be purchased at the door for $10 each, space permitting.